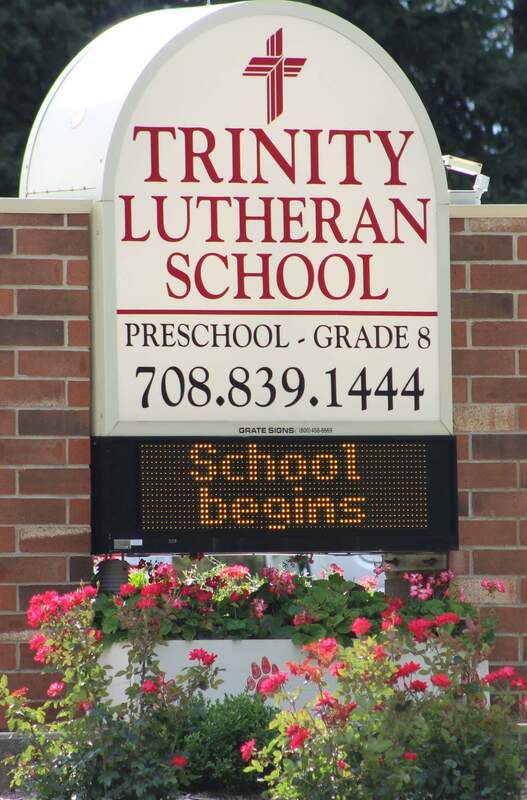 Sharon Wendte is the music director for Trinity Lutheran School. Students in 1st-8th grade have weekly instruction for music as part of their curriculum. ​Trinity also has two choirs, the Rejoice Choir for grades 3 & 4, and the Ablaze Singers for students in grades 5-8 as an elective. We also have a band program, which can be added into a student's daily curriculum. Art is taught within the daily curriculum by each teacher Kindergarten through 8th Grade. Students learn various types of mediums, and utilize these in many types of projects throughout the year. Twice a month, Ms. Lantz teaches a specialty art class offering techniques, history, culture, etc.